The city of Geneva offers an efficient and good quality public health and social service insurance. However, it may not give you coverage for everything that you will need in the city. Geneva is known for having excellent public and private health care systems. Under the Swiss Federal Law on Compulsory Health Care (LAMal), health insurance is mandatory for all locals and expats. There is no state-funded public health care scheme that's why it is important that you get and pay for your own. All foreign nationals who are in Geneva or Swiss territory need to have sickness and accident coverage within the first three months of their arrival. The law aims to lower down the loss of daily earnings that are spent on hospitalisation and medical services. Expats relocating to a different city are entitled to the basic health insurance from their employers. Since you already have one type of policy, the next that you have to secure is your dependents or properties. You also have the choice to get other plans that’ll cover sudden death or retirement such as life insurance. The options are very broad, and one of them is CIGNA Global who offers comprehensive international health plans. You can also contact some of the local brokers such as AZ Fiduciaire Holding SA who can connect you with the best Swiss life and non-life insurers in Geneva. Make sure that you are only transacting with legitimate companies in Geneva. Your chosen provider should have accreditation from the Swiss Financial Market Supervisory Authority FINMA. You can also seek assistance from this agency in case your insurance company makes any sudden changes or fails to comply with the agreement in your policy. As per the Global Financial Centres Index, Geneva is the 9th most significant financial centres in the world. The country also possesses the 20th largest insurance market across the globe where most companies are situated in Geneva. All legally operating providers are under the regulation and supervision of the Swiss Financial Market Supervisory Authority or FINMA. If you are planning to drive in Geneva, one compulsory requirement that you have to present to get a Swiss license plate is the proof of your auto insurance. 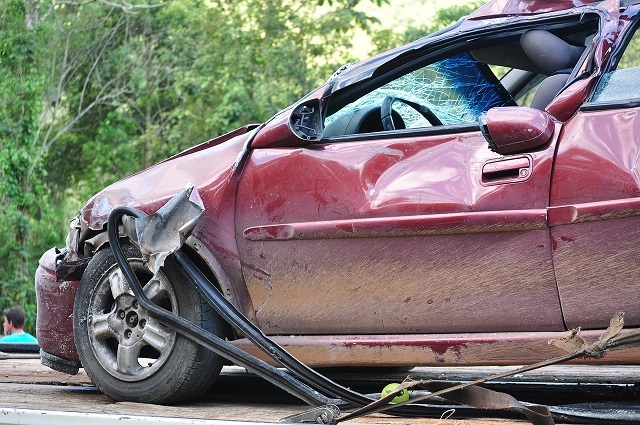 Expats should secure a third party liability insurance which will cover any damage to property or injury to the third party involved in the collision. This type of policy is best to be purchased from a local provider since your car’s existing insurance may not apply in Geneva. Overall, Geneva is a haven for expats who are looking for ways to live a secured life. International insurance can also be the best choice for expats since you can maximise your coverage even if you’re outside Geneva or if you need to leave the country.